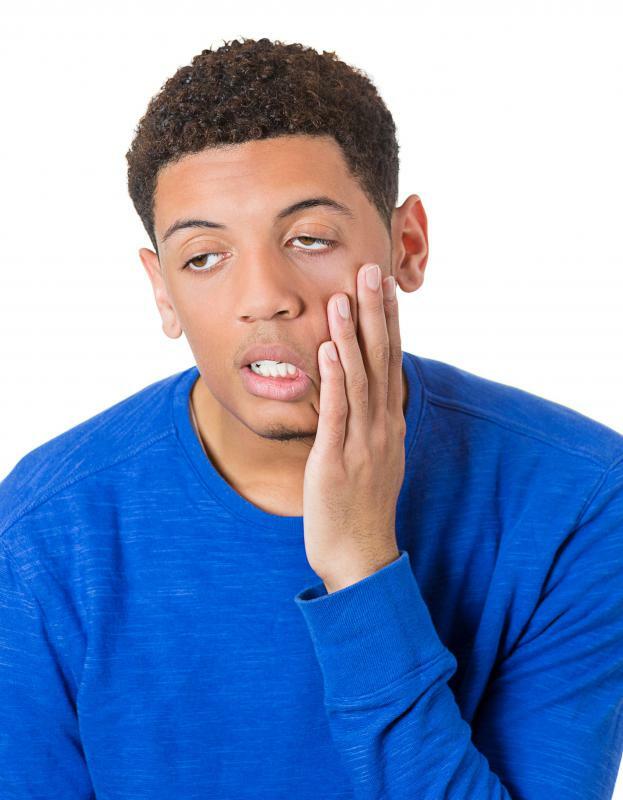 What are Common Causes of Fatigue and Sweating? 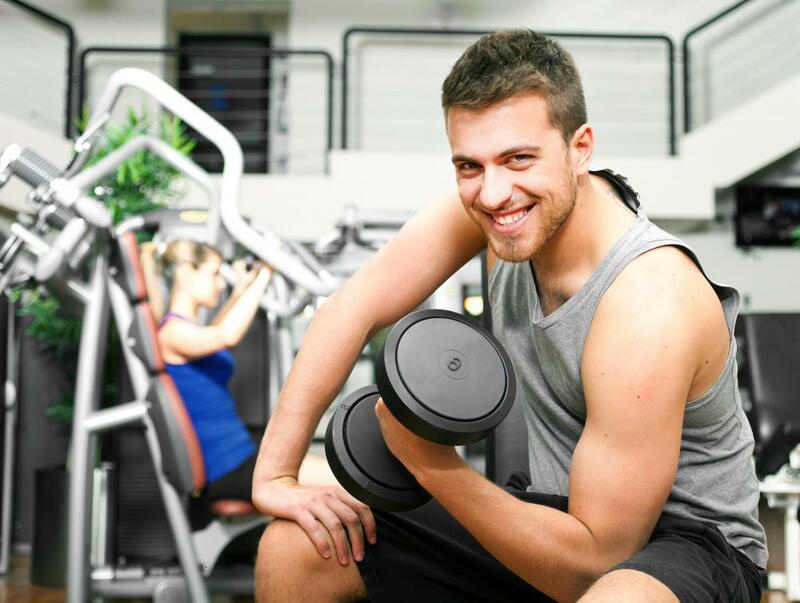 Excessive exercise may cause fatigue and sweating. 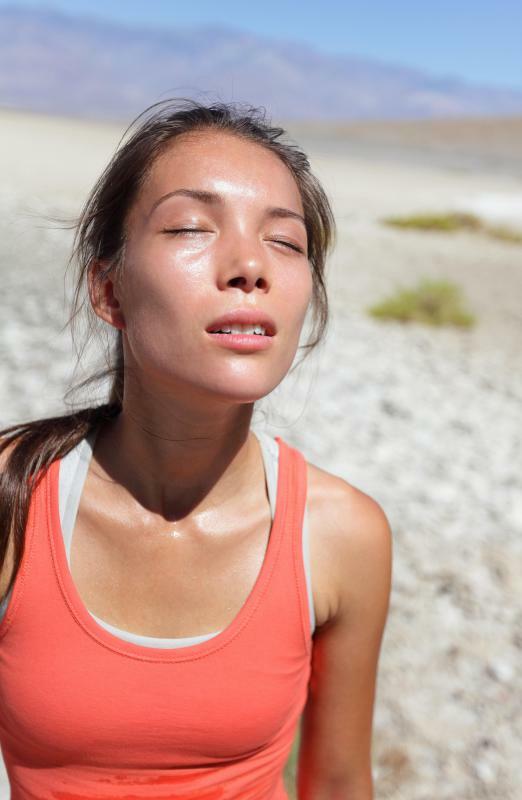 Sweating can cause a drop in blood sugar levels. Constant worry can cause fatigue. Elevated temperatures can cause sweating. 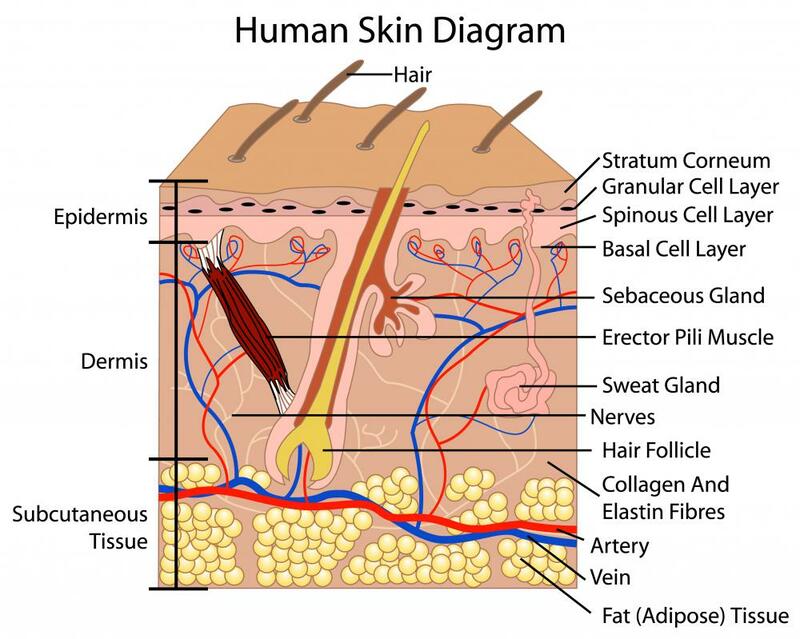 A diagram of the human skin, including sweat glands. 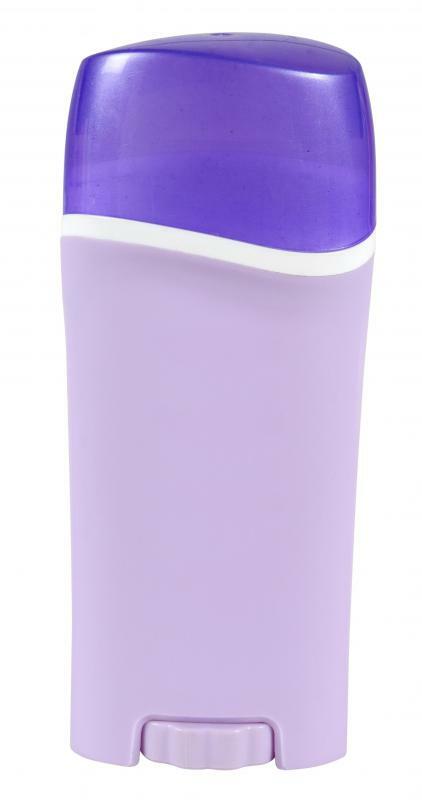 An antiperspirant can help with sweating. Prolonged exposure to the hot sun may cause nausea and shaking that is associated with heat exhaustion or stroke. Mental stress from depression and anxiety may have symptoms that include fatigue and sweating. Fatigue and sweating may be indicative of a serious medical condition. The common causes of fatigue and sweating include physical exertion, elevated temperatures, and mental issues. Health conditions, diet, and drug side effects may also be key factors. Fatigue is a feeling of extreme exhaustion and tiredness, while sweating is simply the release of moisture through the pores of the skin. When both occur in the absence of exercise and high heat, they are generally the symptoms of a more serious physical condition. Physical exertion and elevated temperatures often cause sweating that leads to dehydration and muscle fatigue. 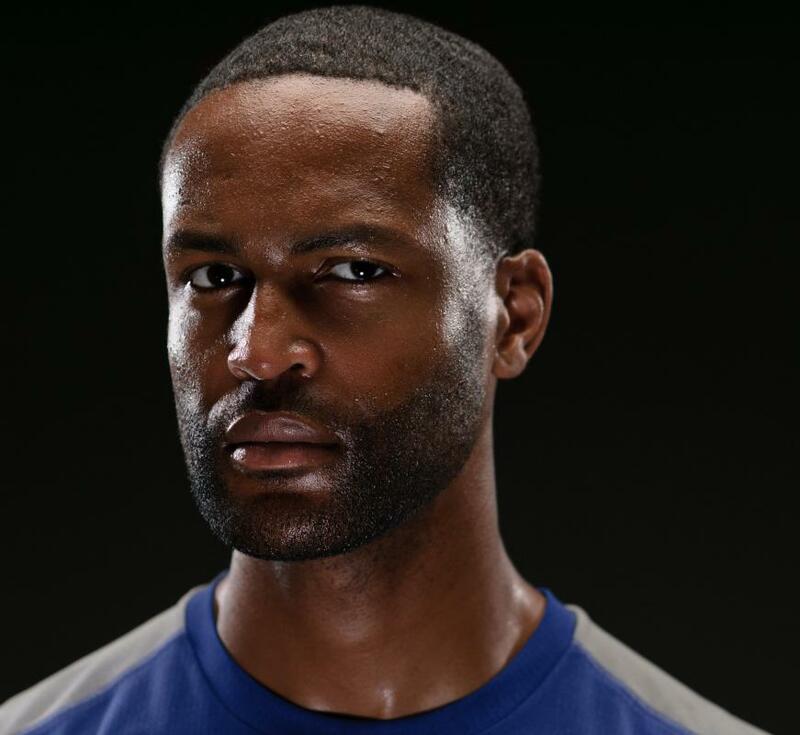 Muscle fatigue happens when muscles are overworked and feel sore and like they are going to give out. Reducing the temperature by increasing airflow and shade should instantly lower the amount of fatigue and sweating caused by physical activities. Hydrating regularly with fresh water supplies the body with sufficient moisture to avoid premature fatigue. The list of medical conditions and prescription drugs that have chronic fatigue and heavy sweating as known side effects is long and varied. Disease and obesity are among the most common medical conditions related to these symptoms, and some medications for such illnesses end up causing fatigue and high blood pressure, only leading to more sweating. Alternate forms of treatment, like fatigue management programs, can be implemented to increase energy and reduce perspiration. Fatigue management often includes scheduled waking hours, exercise periods, and sleep minimums that reset the cycle of the body. Mental stress from depression and anxiety may have symptoms that include fatigue and sweating. Constant worrying and negative thoughts tend to tire an individual's mind and body. Someone who has been mentally pushed to the point of exhaustion may also experience cold chills and nervous sweats. It only takes a few moments to consider whether something weighing heavily on the mind may be leading to exhaustion. Overcoming the mental stress issues that are at the root of the symptoms may eliminate or reduce the instances immediately. Instances of fatigue and sweating may cause serious embarrassment or even dangerous situations. Sweat that soaks through clothing may leave stains and emit an offensive odor. Operating a motor vehicle during a bout with severe fatigue may lead to an accident and risk of injury or death. Anyone who experiences these symptoms chronically should speak to a medical professional. Improving one's health through exercise, restful sleep, and a balanced diet often reduces these problems. What is the Connection Between Fatigue and High Blood Pressure? What are Common Signs of Fatigue? What is the Connection Between Dehydration and Fatigue? What are Common Causes of Headache and Fatigue? @healthy4life – That is great that you were able to change your situation and do away with your sweating and fatigue. I know that being physically fit helps reduce these, but if you have an outdoor job, there really is no way around them. I work for a landscaping company, and I do maintenance on clients' yards and flower gardens. This means that I have to work outdoors, even in the extreme heat of summertime. Since I am used to being outside and working, it takes awhile for me to become fatigued. However, when the temperature is over 100 degrees, I become covered in sweat in no time, and these are really dangerous conditions to work under. Once I start to become lightheaded and my muscles feel that they can no longer operate, I take a long break. I drink water and electrolyte drinks, and that helps to replenish my body. I never believed that anxiety and sweating were linked until I started experiencing anxiety myself. I had no idea that it could have such a profound effect on the body! I had always thought that anxiety was confined to the mind. It really does penetrate your entire being when it is severe. My issues were with my work, and I found myself breaking out in a sweat while trying to get my work done by deadline. It wasn't hot in there at all, so I knew that my sweating was caused by my stress. with the exertion that my mind was placing on it. I started taking anti-anxiety medication, and though this helped with the sweating and fatigue, I continued to be unhappy at work. It took years, but I finally found a less stressful job, and now I have no work-related anxiety. I used to have a sweating problem when I was thirty pounds heavier than I am now. I realized that I was overweight, but I just didn't have the motivation to change my eating and exercising habits. I felt tired all the time. Even when it was pleasant outside, I would develop sweat beads on my forehead just from walking from my car to my office. I also would breathe really heavily for several minutes just from that little bit of physical activity. This was really embarrassing, because people would ask me what was wrong, and I had no answer other than I was out of shape. I got so tired of feeling this way, so I eventually changed my diet and began walking for thirty minutes every day. As the weight started coming off, the sweating and fatigue lessened. Once I hit my ideal weight, they were totally gone. Changing my habits was so worth the payoff! I had a problem with sleep sweating years ago. I would have nightmares and wake up drenched in sweat. Because I didn't get restful sleep, I had to deal with fatigue during my waking hours. I ended up seeing a therapist to work through the issues that were causing my nightmares. Once I faced my problems head on, they began to shrink away. They didn't torment my subconscious anymore. I stopped having the nightmares, so the night sweating went away. I started sleeping soundly, so I didn't feel tired during the day anymore. If you are having night sweats because of something that is burdening your mind, therapy can do wonders. Just getting it out in the open and discussing it with someone who can help you analyze it can lead to a resolution.